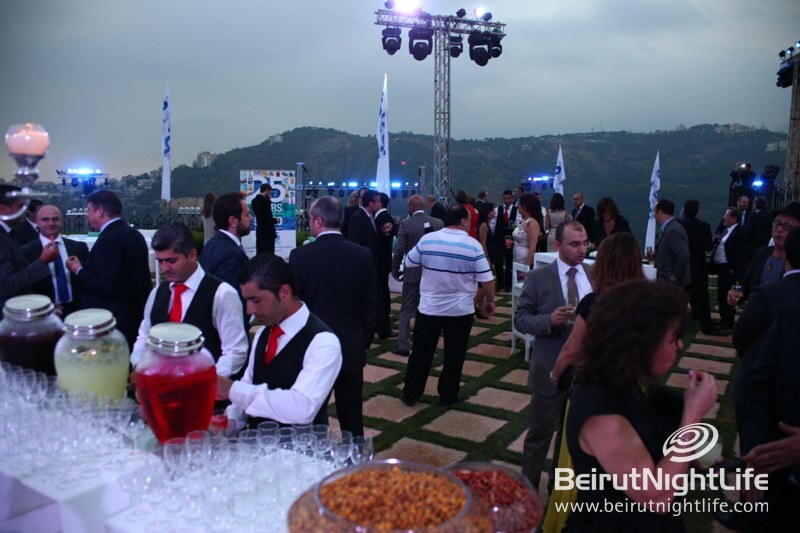 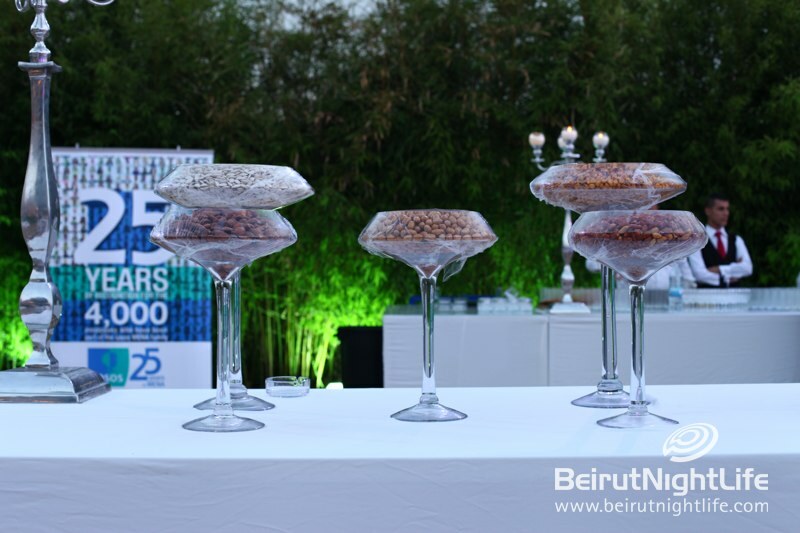 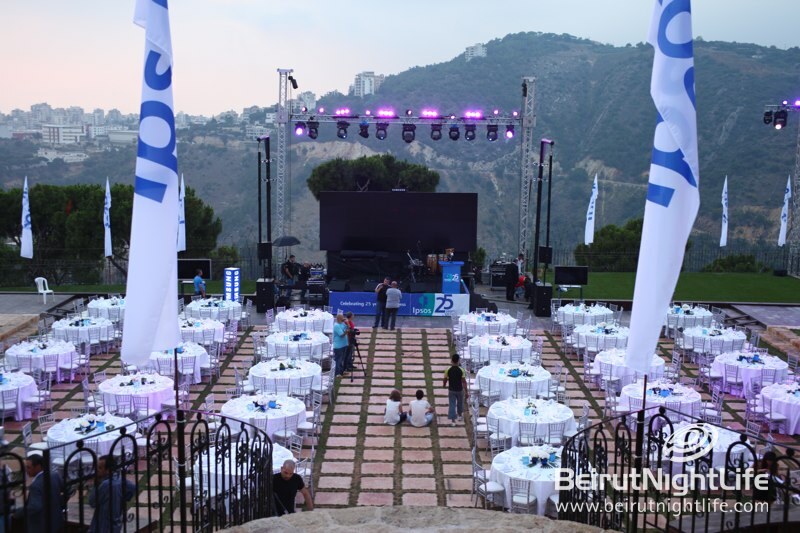 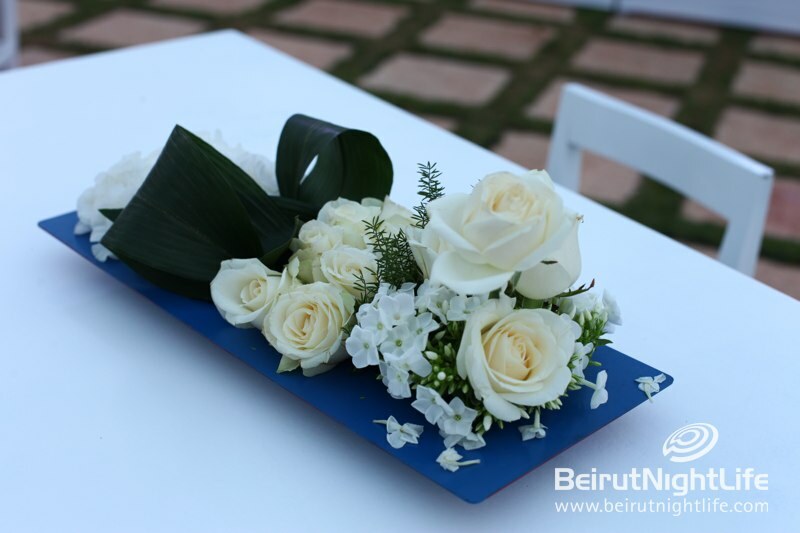 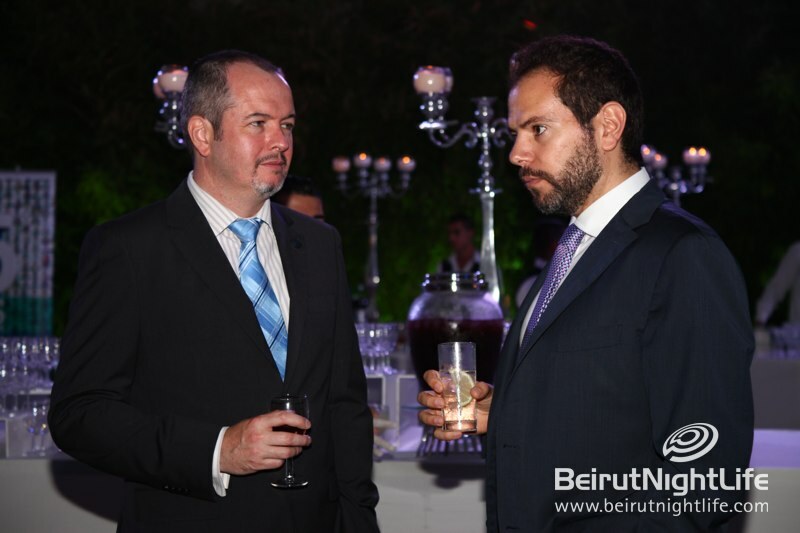 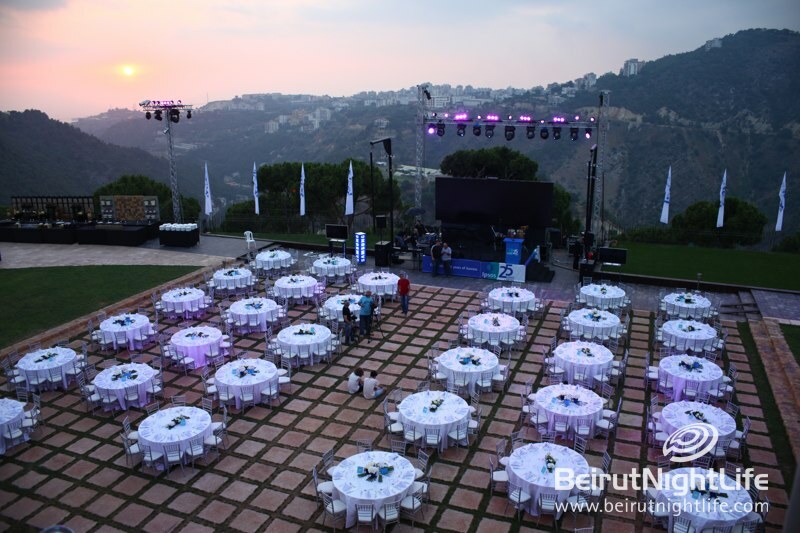 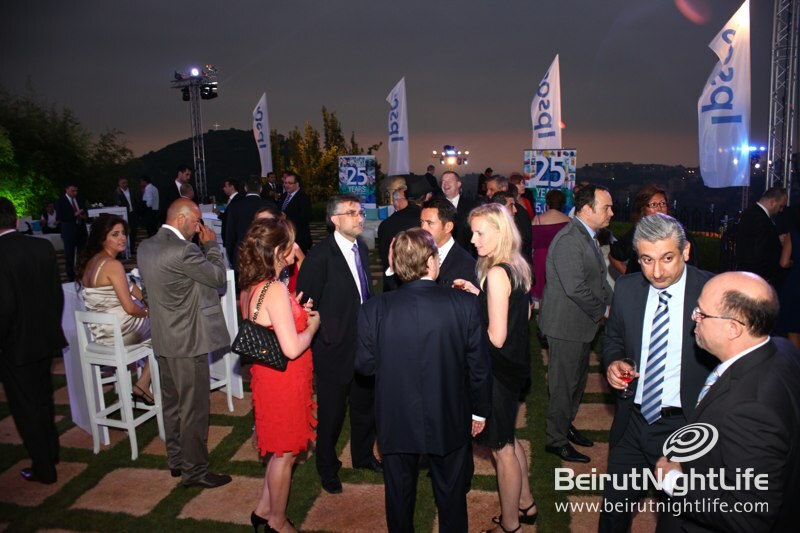 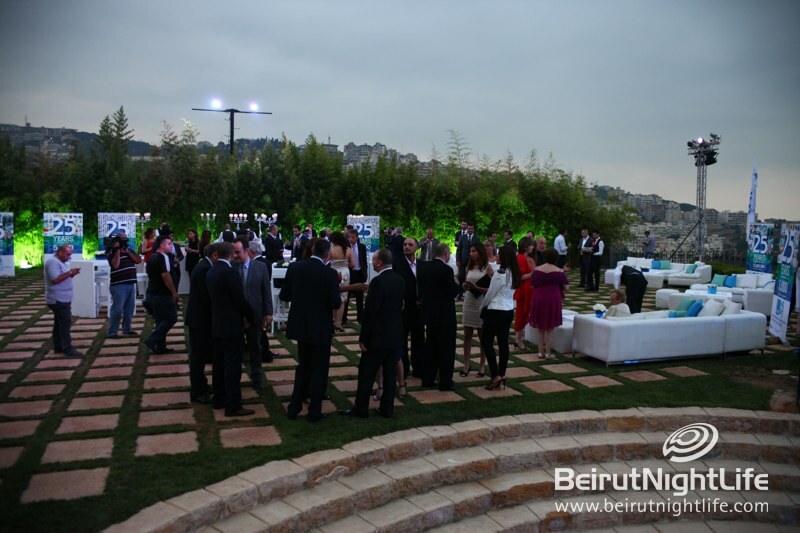 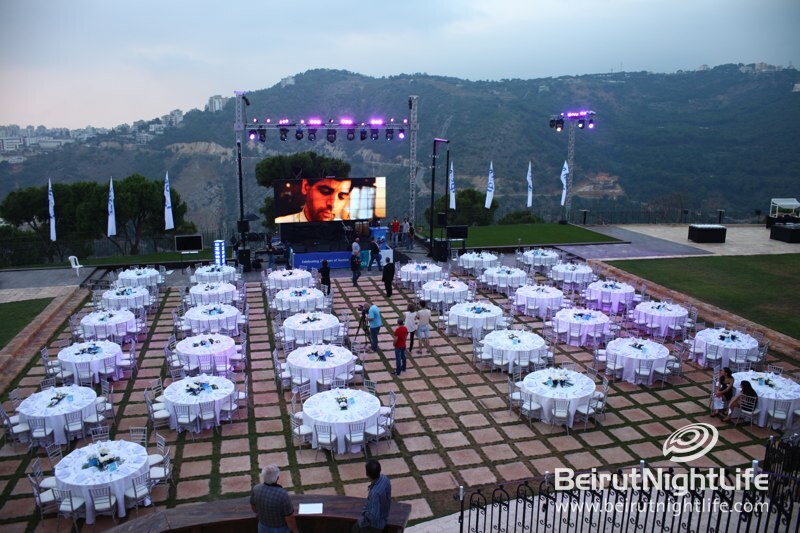 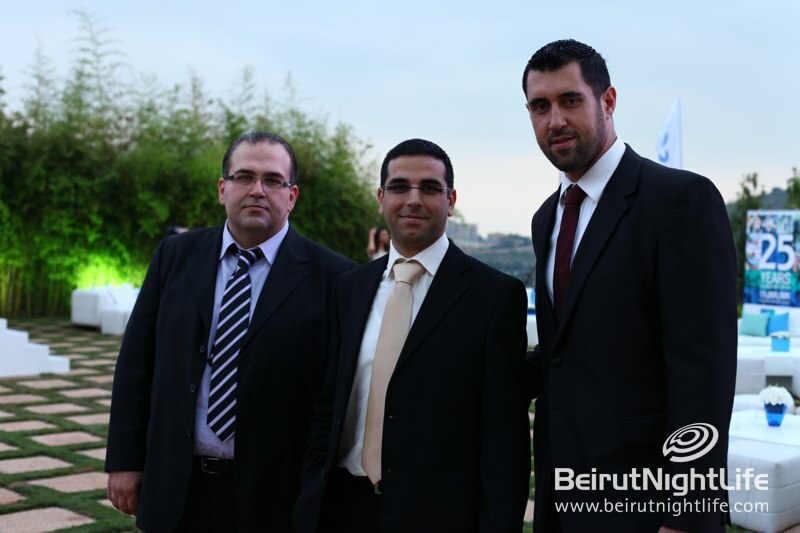 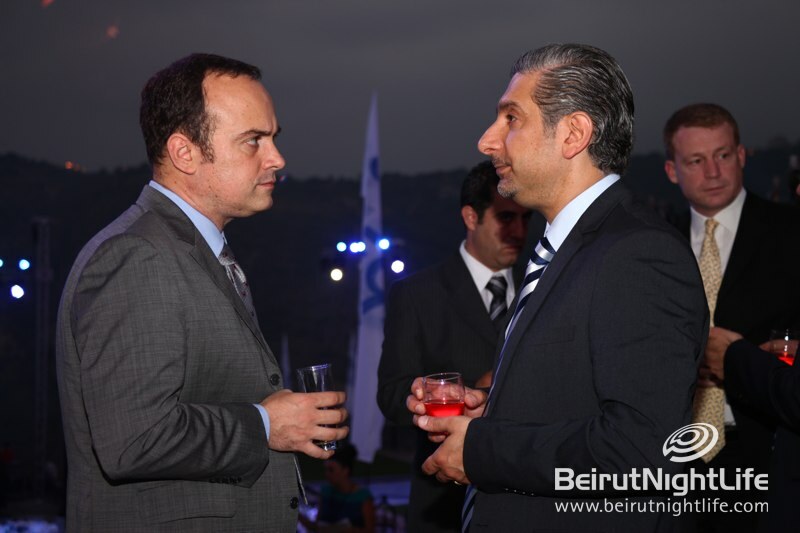 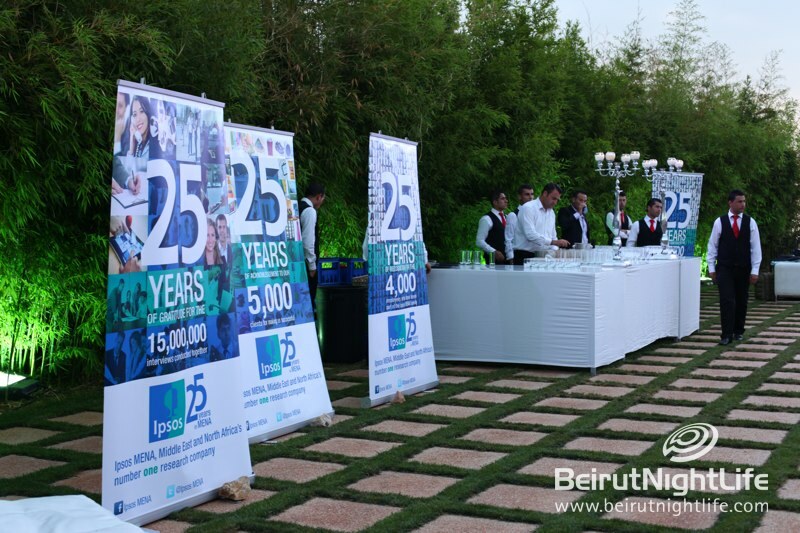 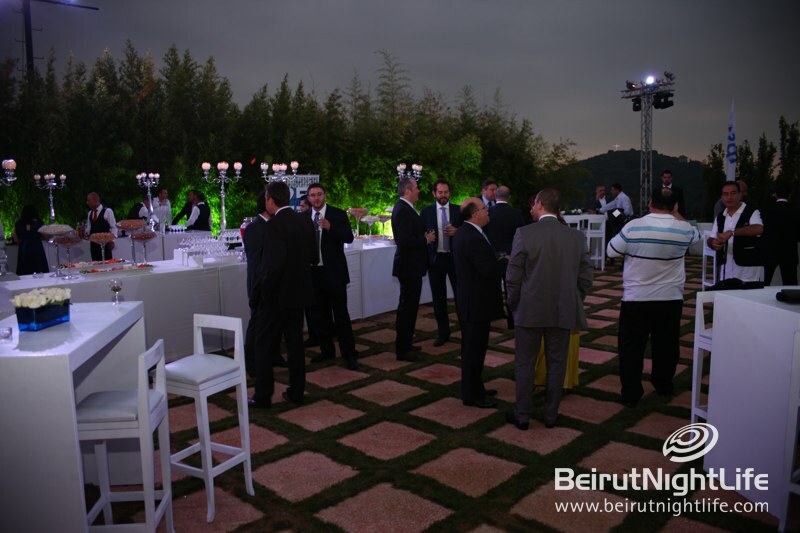 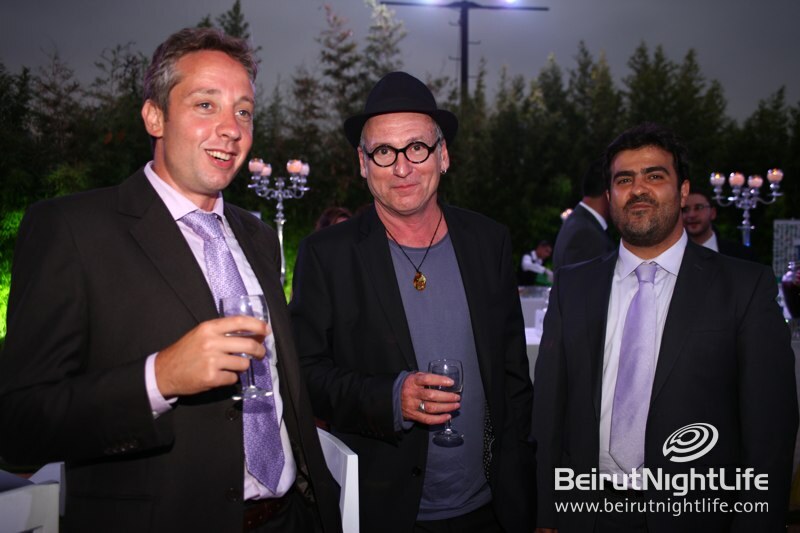 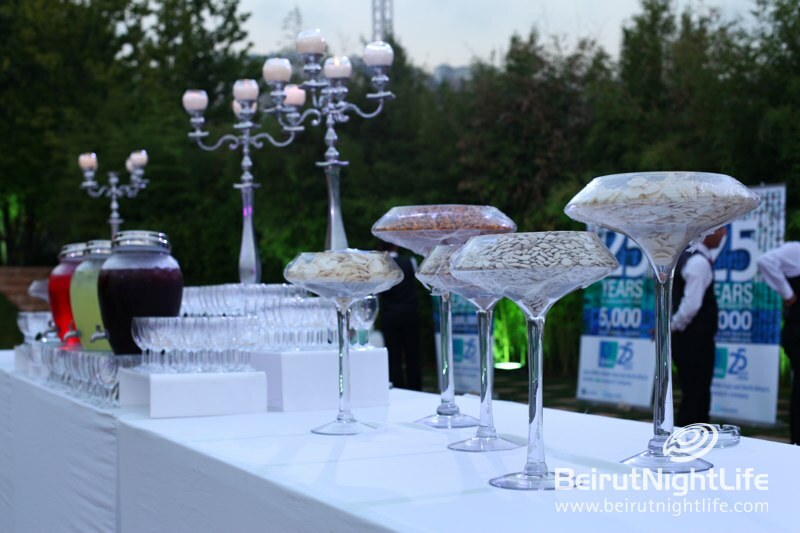 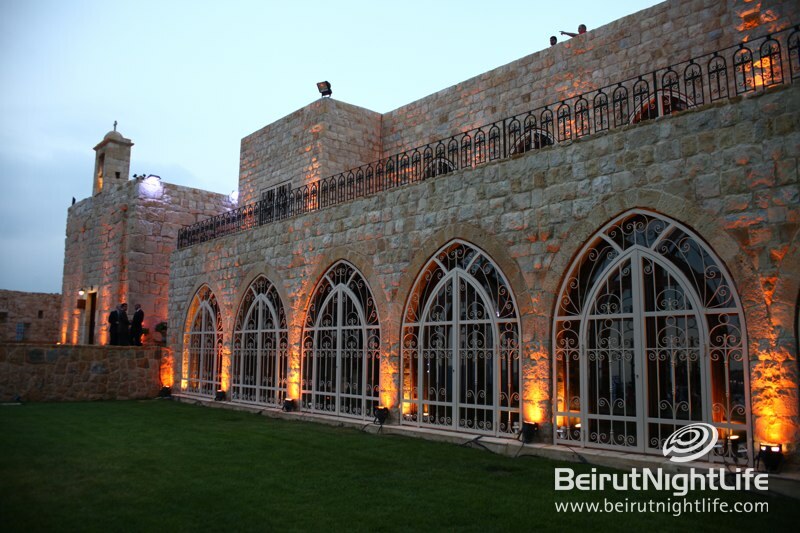 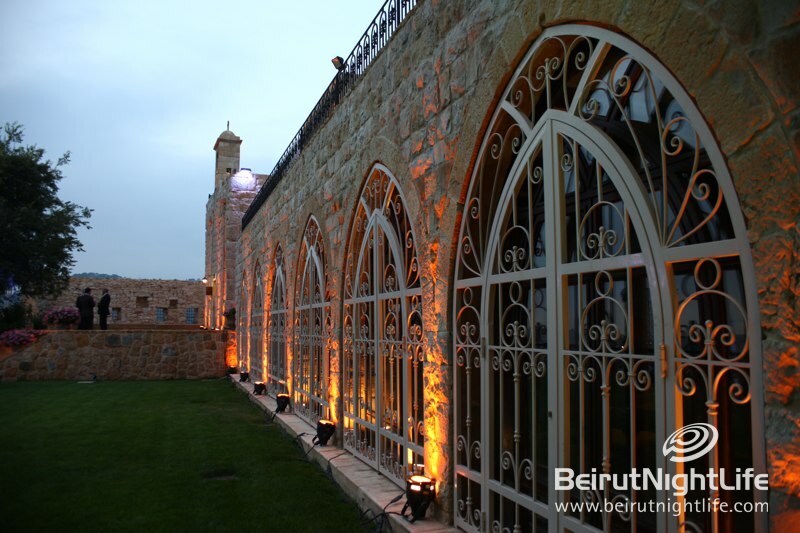 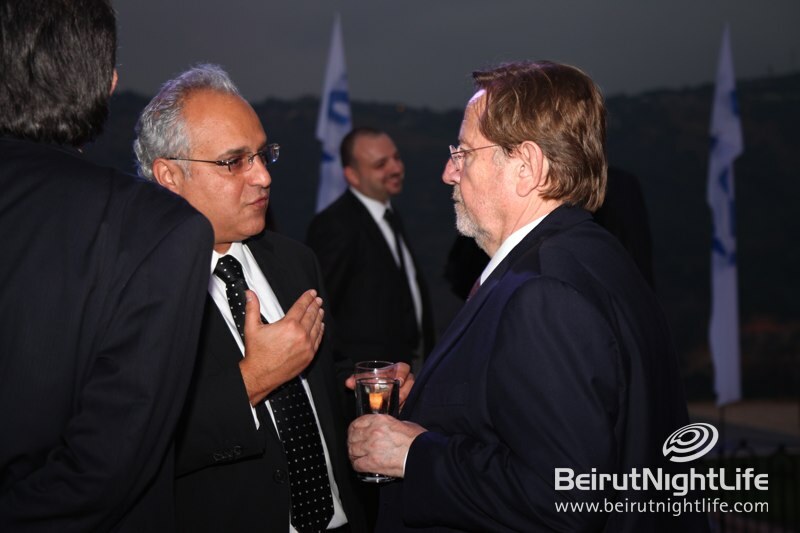 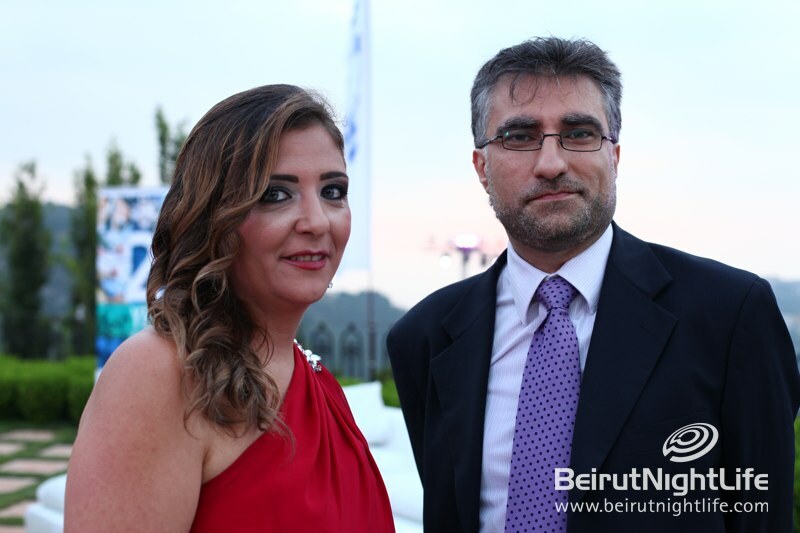 The hardworking people at Ipsos MENA celebrated their silver anniversary in style at Domaine de Zikrit. 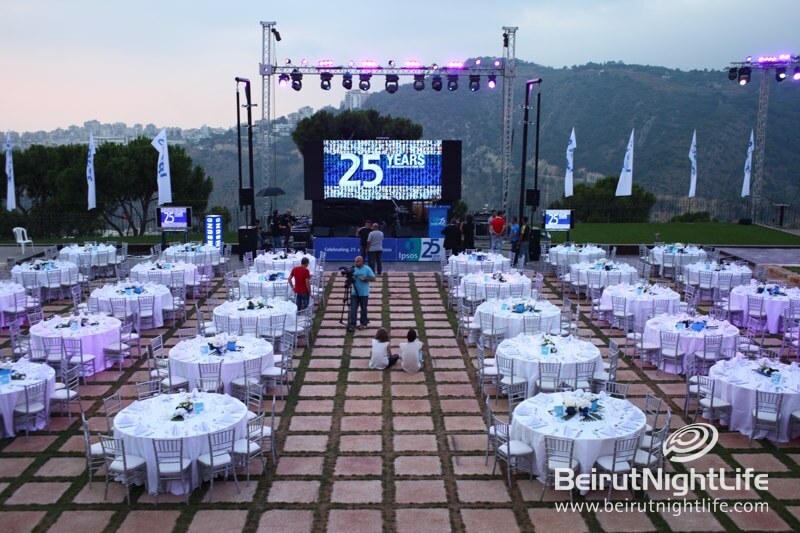 The market research company has been around in the region for 25 years and that’s definitely cause to celebrate! 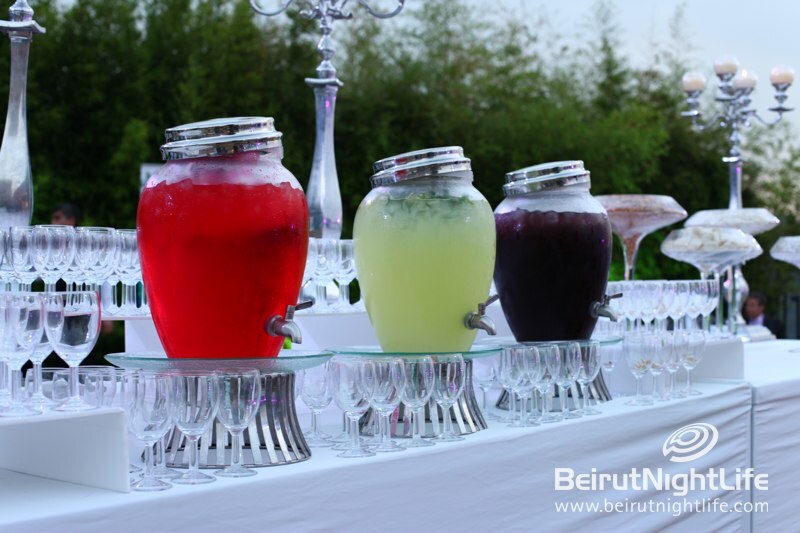 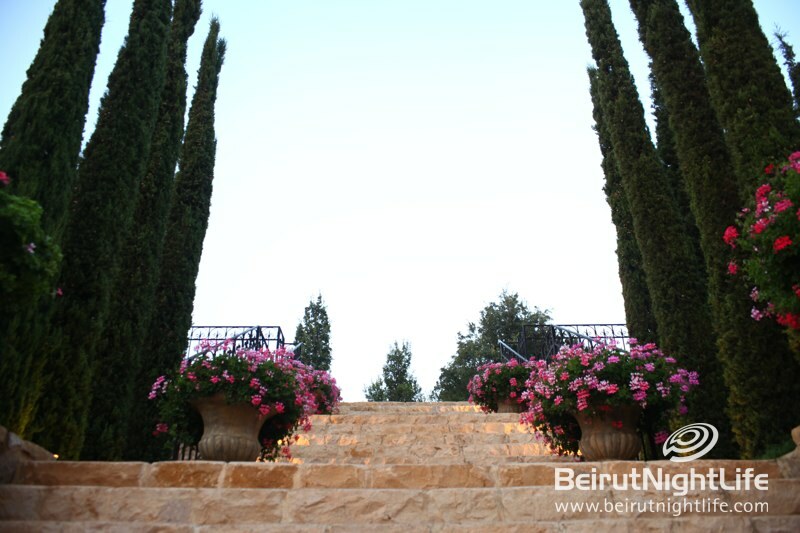 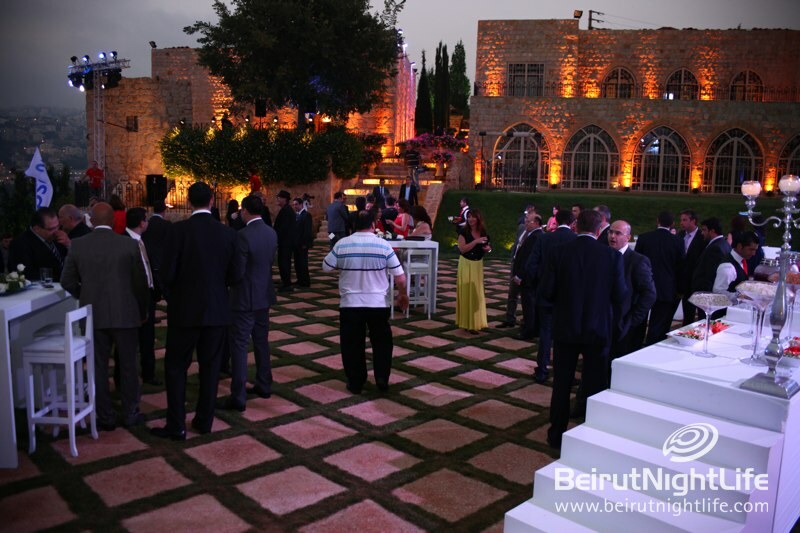 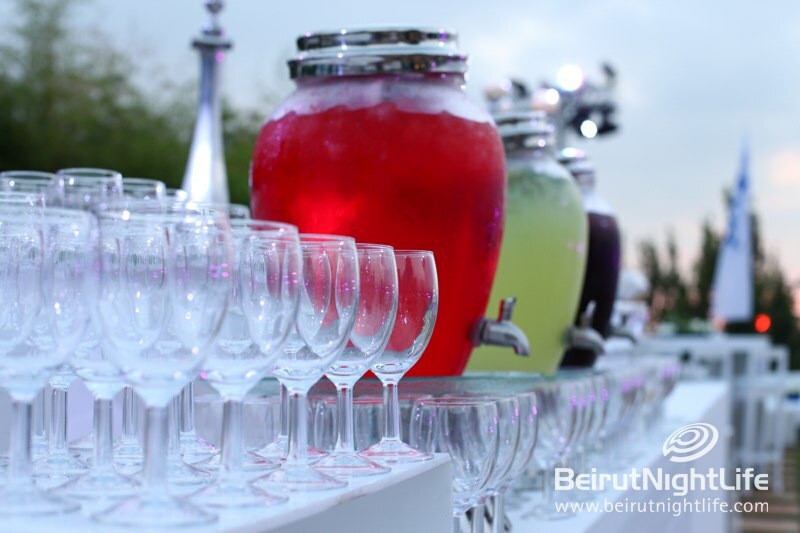 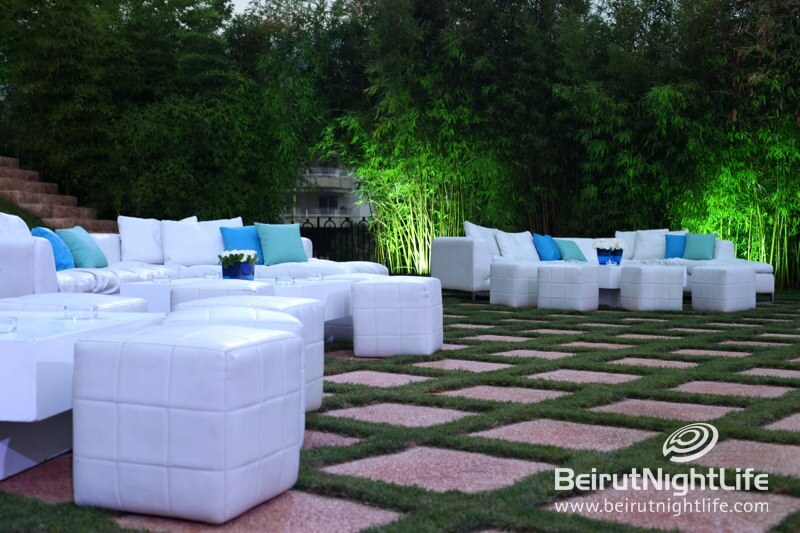 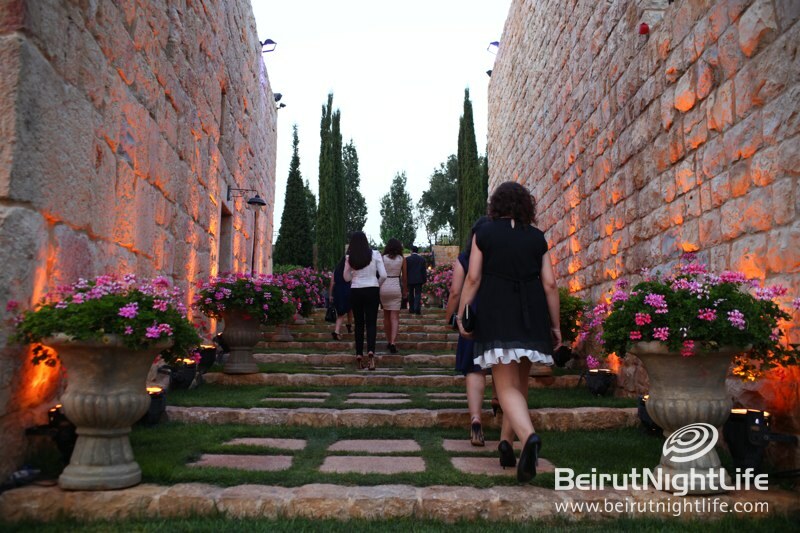 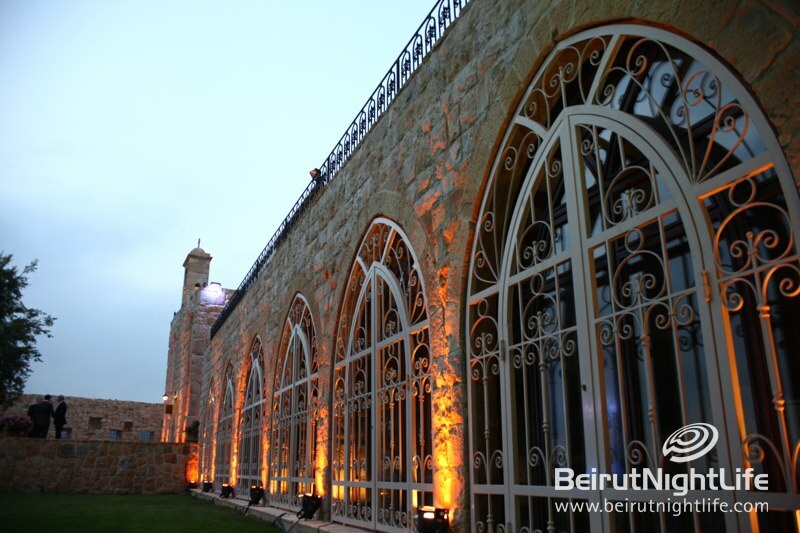 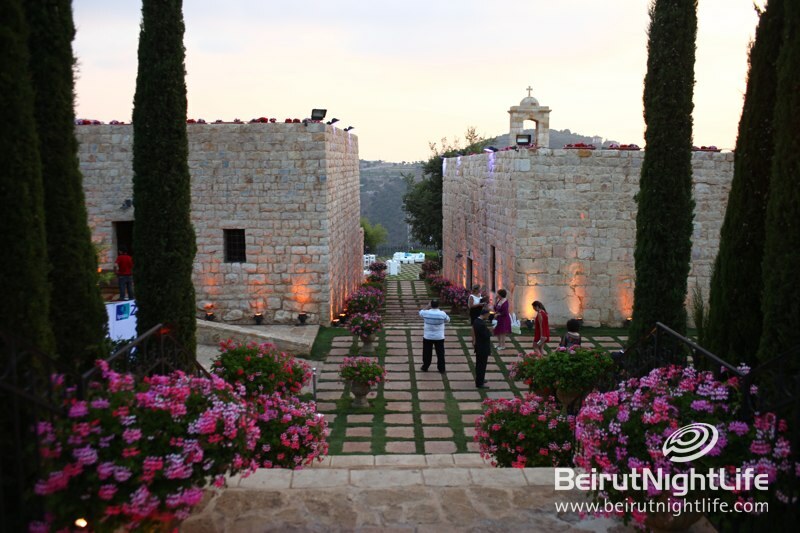 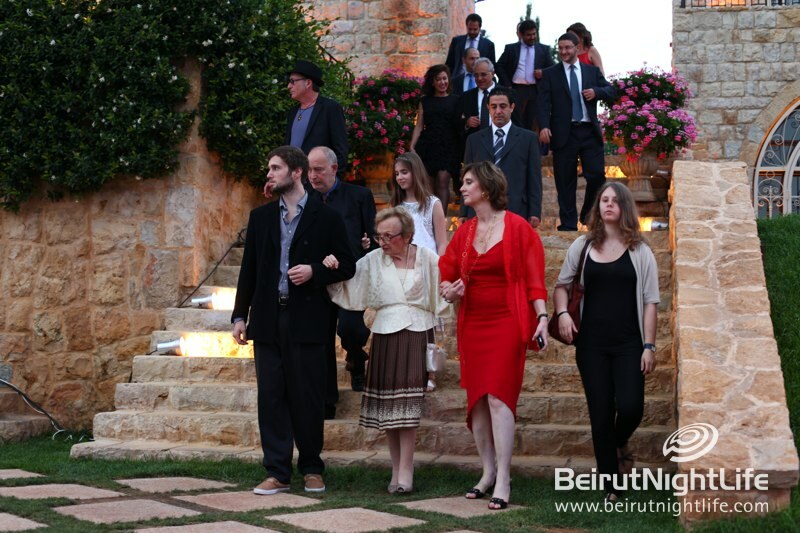 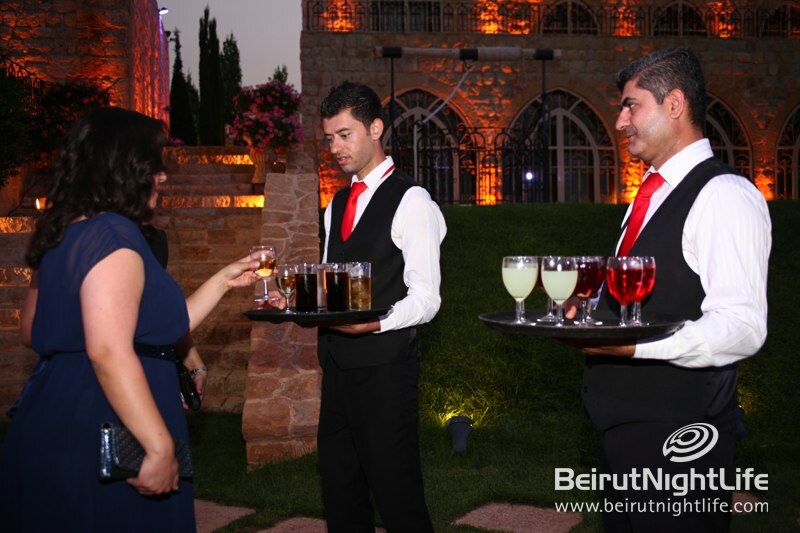 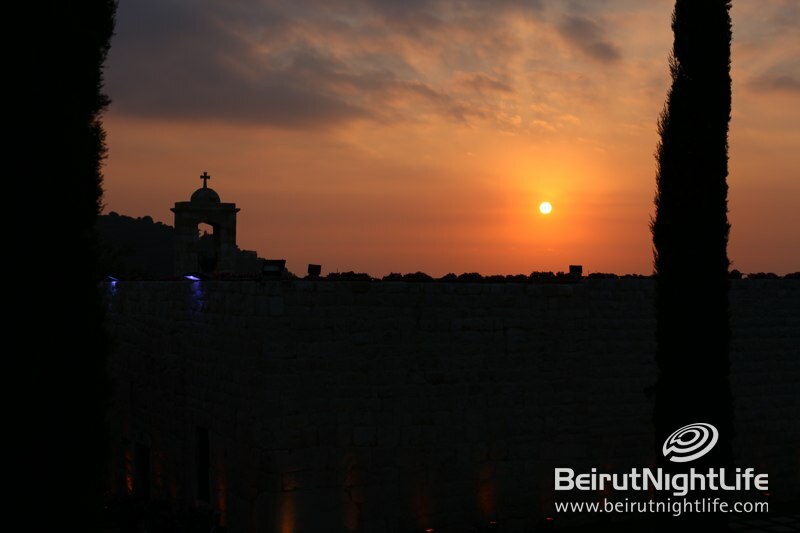 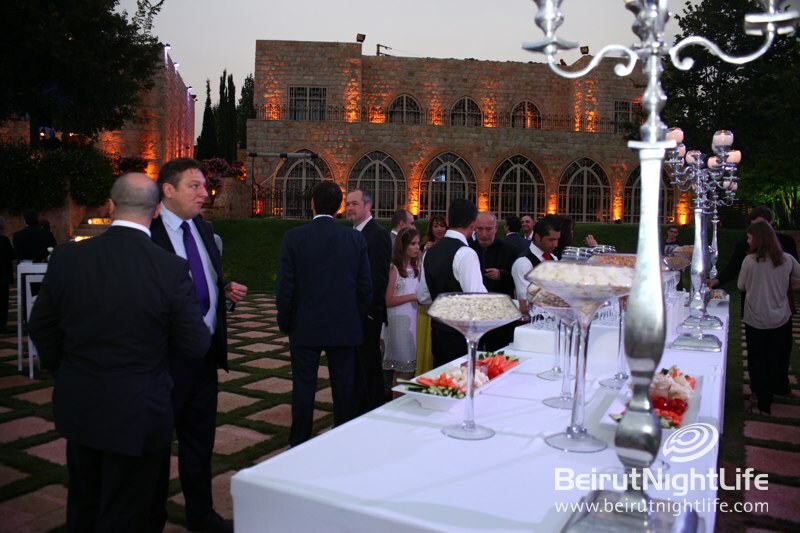 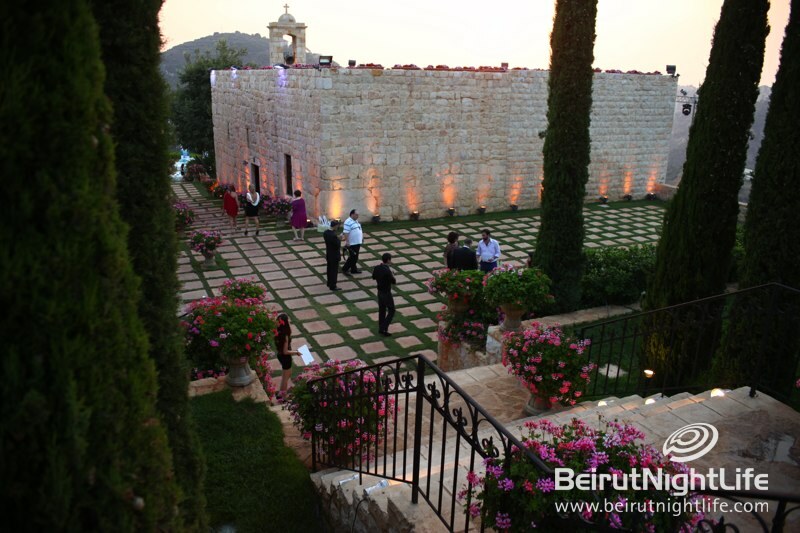 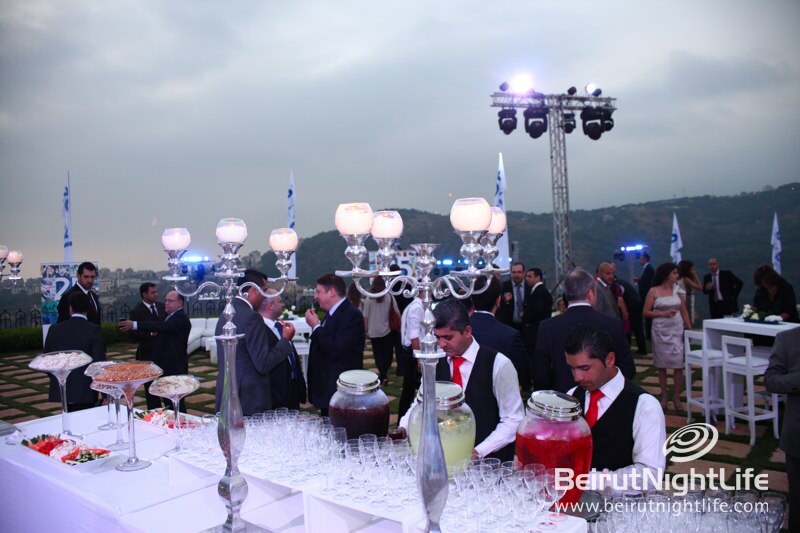 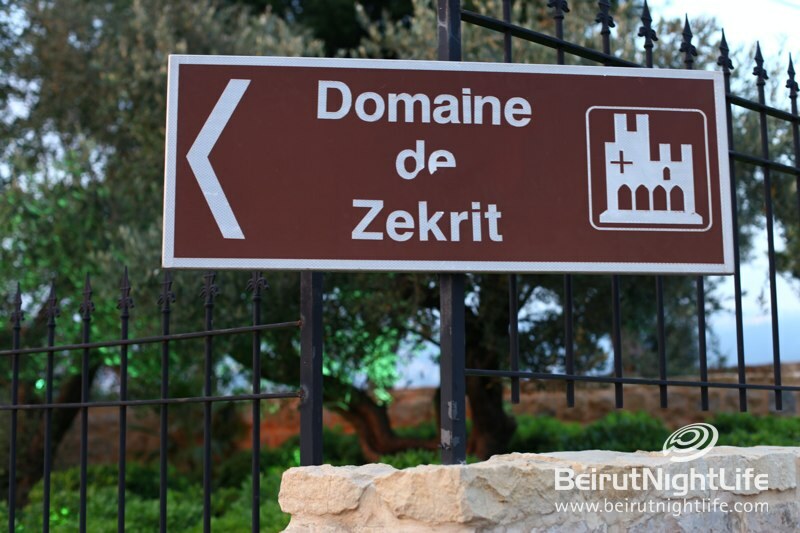 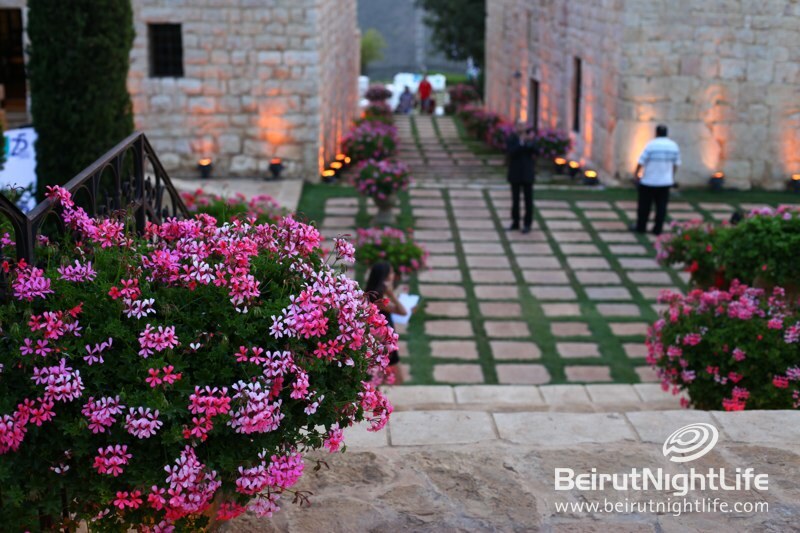 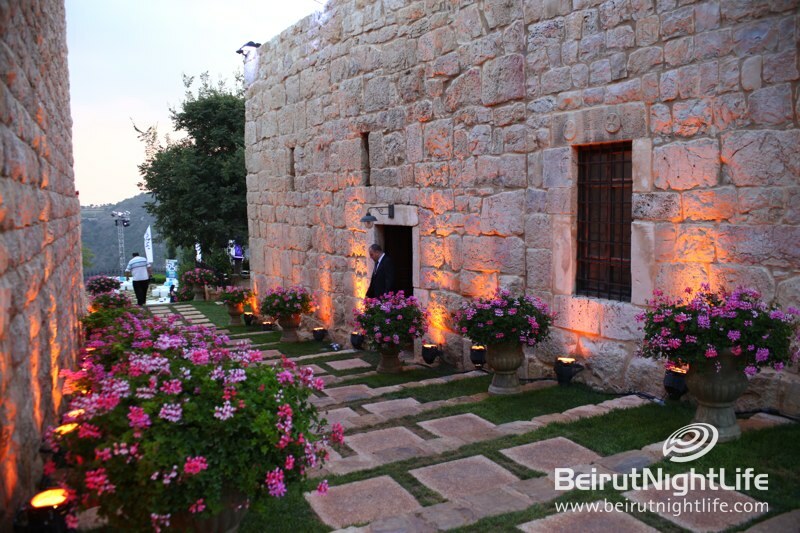 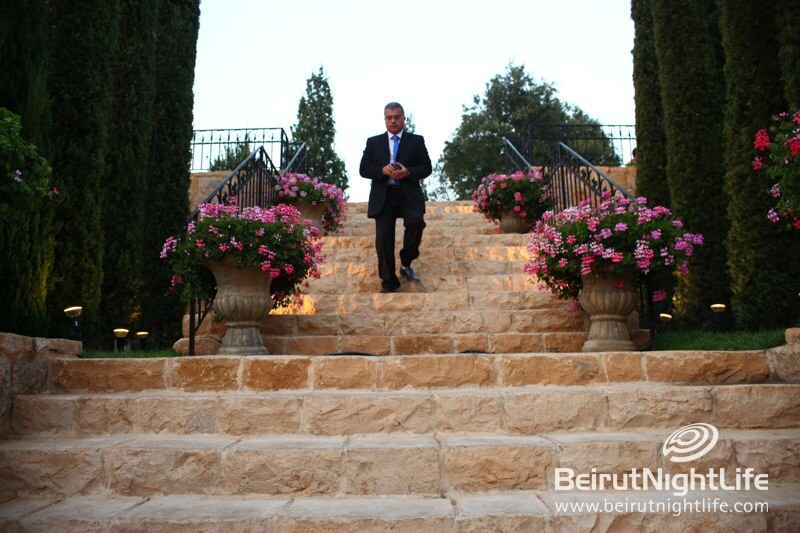 Invitees and guests enjoyed the great party at the outdoor mountain venue, with great food, drinks and lovely landscape and scenery all around. 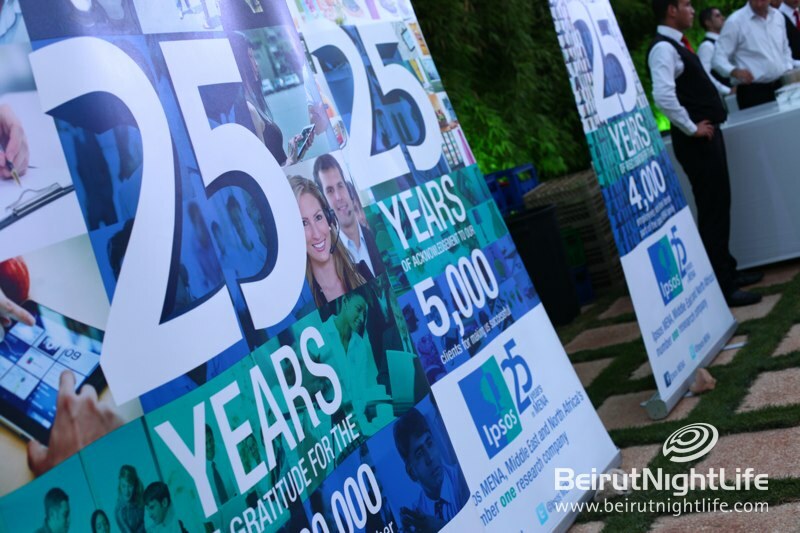 A proud moment in the company’s history has been celebrated to do it justice and we look forward to many more years. 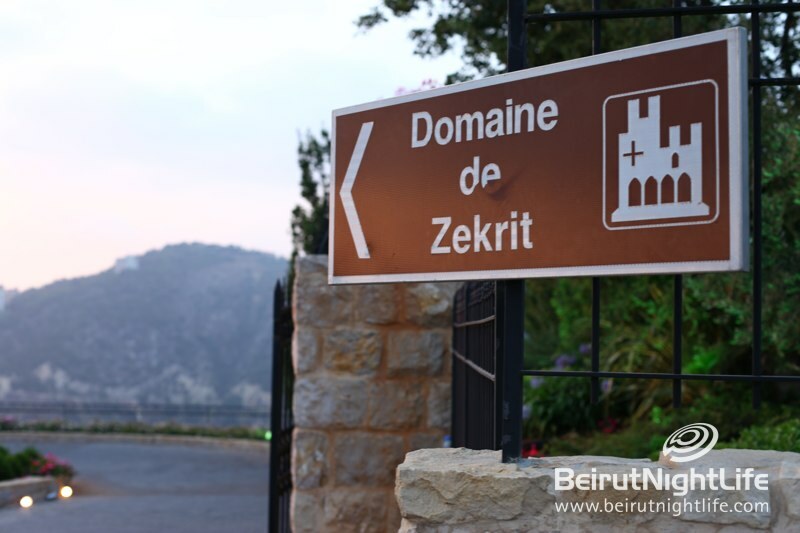 Older PostThe Minis Are Out For a Ride to IXSIR Winery!